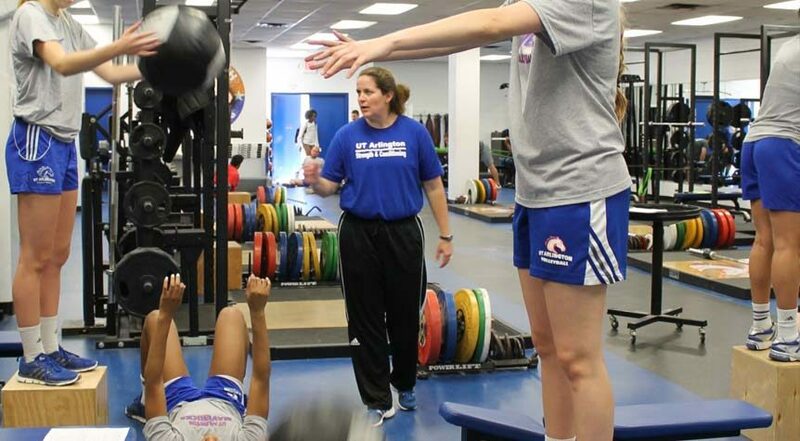 Kathy Crowe-Wagner, MSCC, is the head strength and conditioning coach at the University of Texas – Arlington. She primarily works with volleyball, softball, and track and field, but also has her finger on the pulse of all athletic performance. 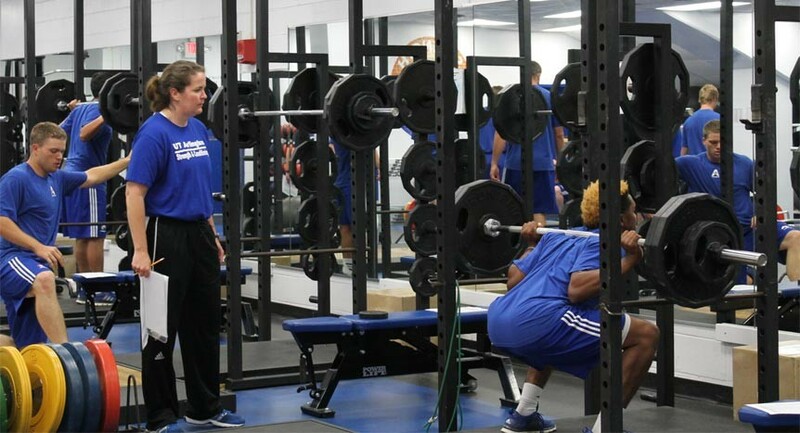 She is also a member of the CSCCa’s Certification Commission.